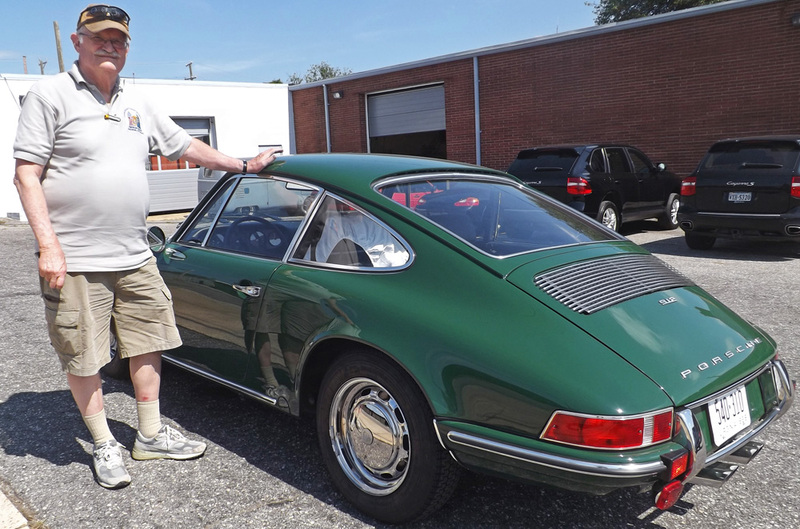 Lüfteknic has restored Porsches of many eras and for many different kinds of owners. Some have only owned their cars for a few short years, while others have over half a century invested and are the original owners of their particular piece of history. For various reasons… changing priorities, mechanical problems or just a lack of time, these cars turn into projects that again turn into something bigger and require a whole different kind of approach. We’ve restored 356, 911, 912 and 914 cars over the years, and are dedicated to keeping these great machines on the road for generations to come. Restoring a Porsche of any vintage requires a deep and intimate knowledge of the cars themselves. 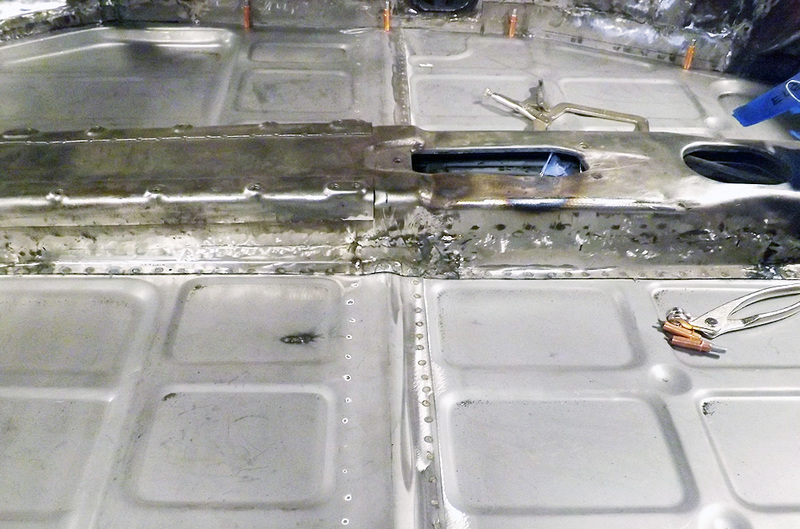 How they looked, handled, performed and were finished when they were new, and how they were manufactured in the first place. Changes in production techniques over the years and model to model means that you can’t use a one-size-fits-all approach to restoration. It isn’t about applying what worked on the last car completed or the first ten before that, it’s about working with the vehicle on hand and addressing its needs for the best result. It takes time to do what we do, and when it comes to properly bringing one of these great Porsches back from the brink there are no shortcuts. Cutting corners and going the easier or faster route seldom yields a proper result. Making a Porsche look pretty is a fairly easy task, but for us that is not enough. Keeping the structural integrity of the original chassis design is paramount. Much of the time and hours spent, the fine tuning, fussing, welding and finishing under the skin will rarely be seen in the finished product, but doing it right means that it will last. A Lüfteknic restored Porsche will not only look good, but it will perform as it should and it will do so reliably for years to come. Anything less is not worth the investment, for you or for us. It’s about people. It’s about relationships. It’s about preserving what is often a piece of personal history and sometimes as much a member of the family as a sibling, parent or child. Just as it takes a dedicated team to complete the process of a restoration, it takes a dedicated owner who is committed to seeing a restoration through to the end. You become part of the team. 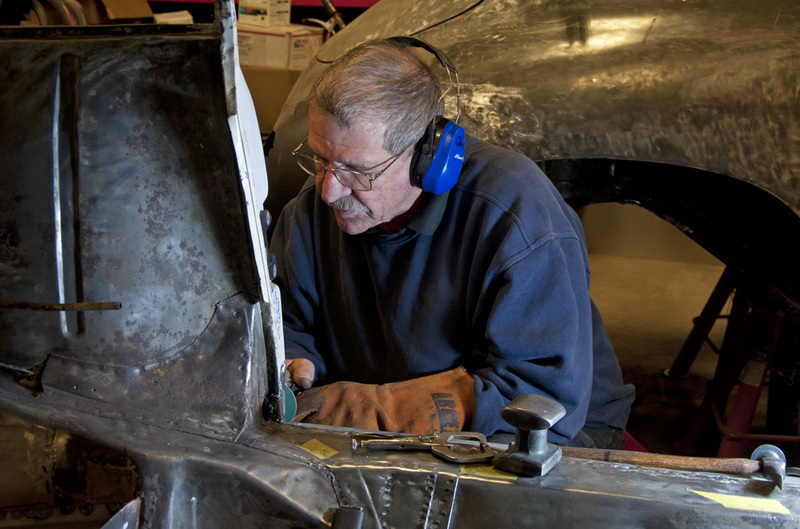 At Lüfteknic the goal of our restoration department is to bring Porsches back to life. We are happy to discuss your restoration project and to help you bring your vision to reality. Anything from as-delivered original specifications and period-correct from top to bottom, to modified mechanicals, suspension and body work, it can be achieved. See our business page for the next step.